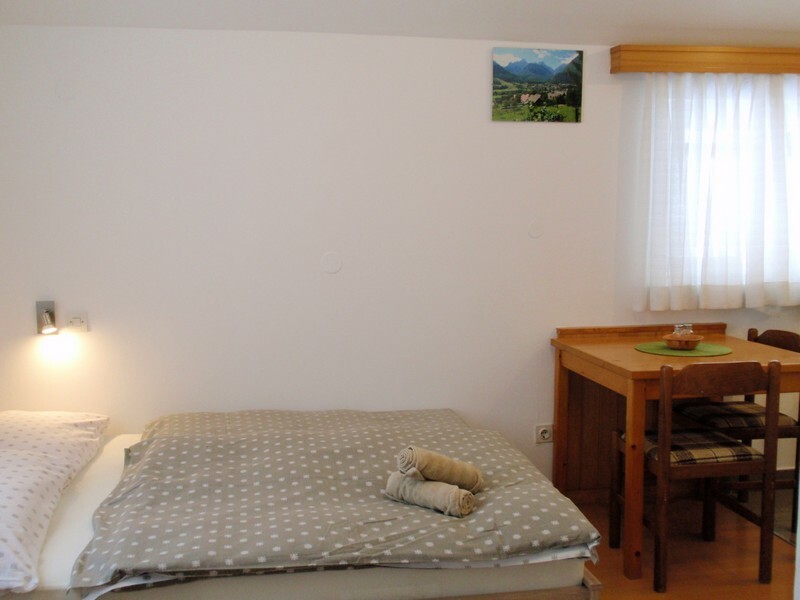 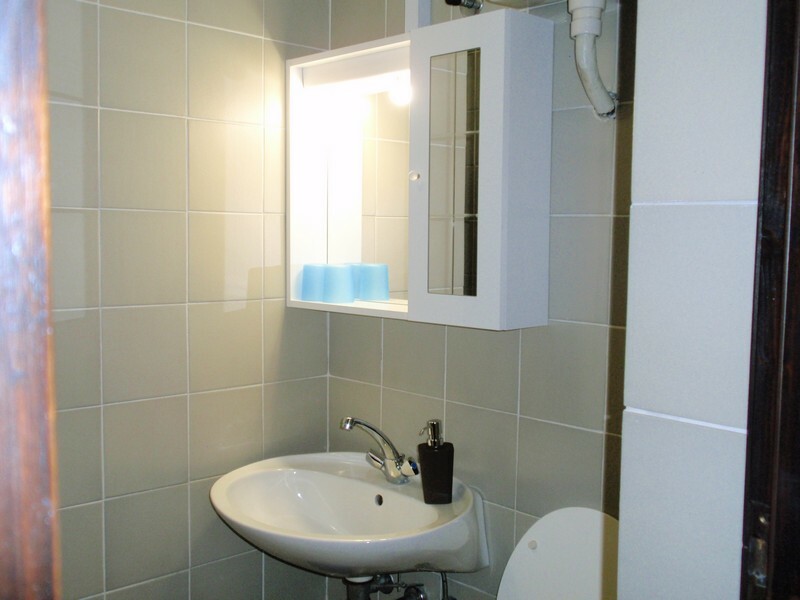 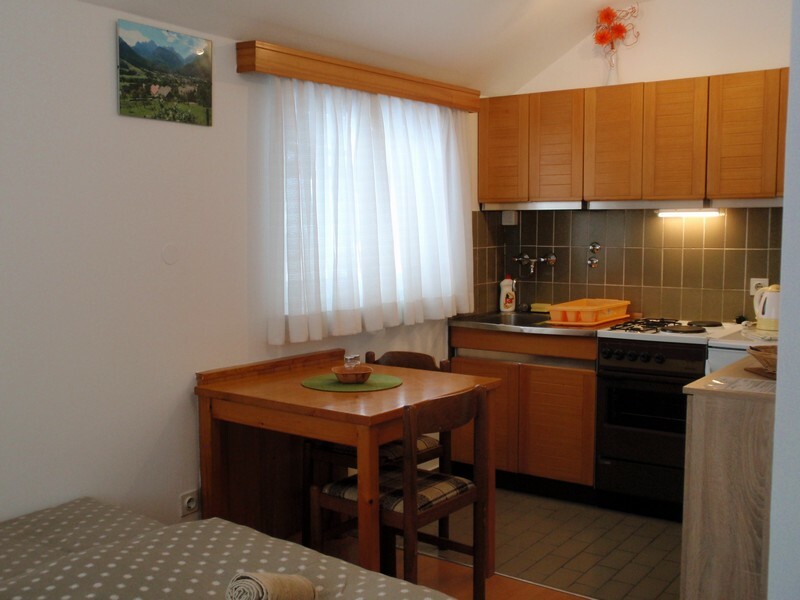 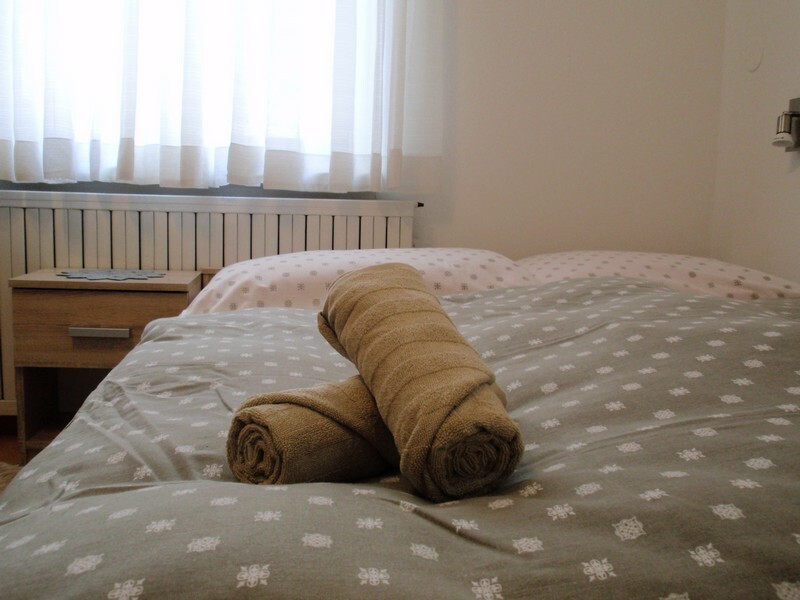 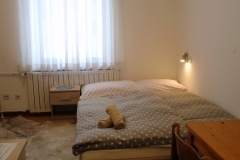 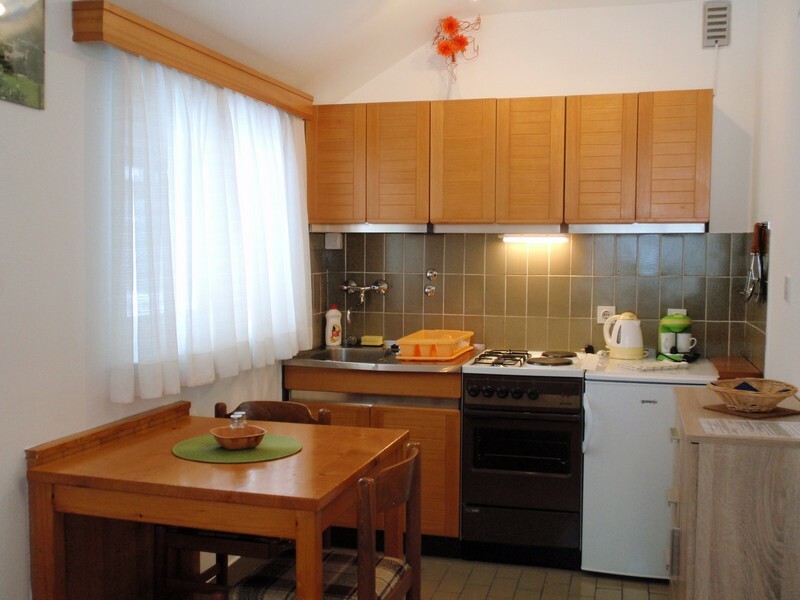 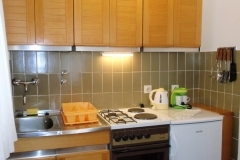 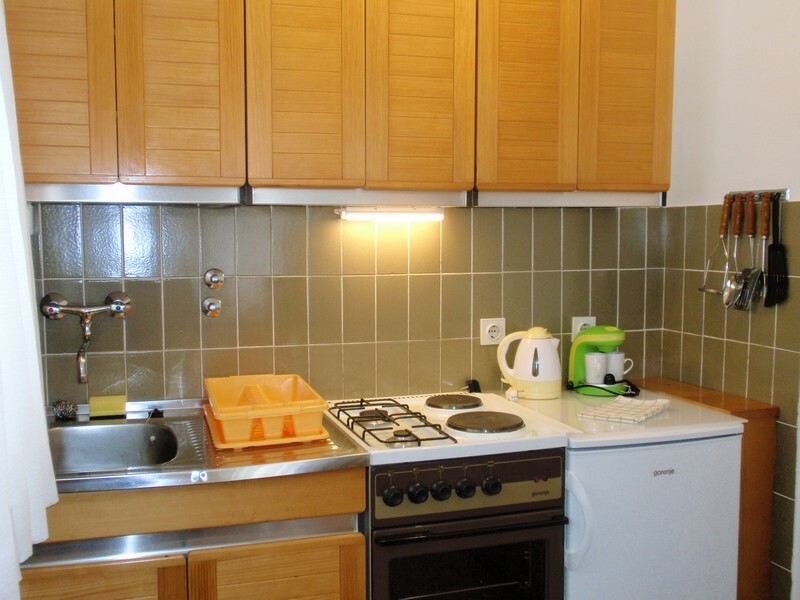 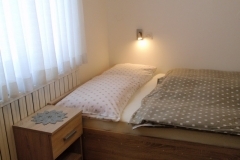 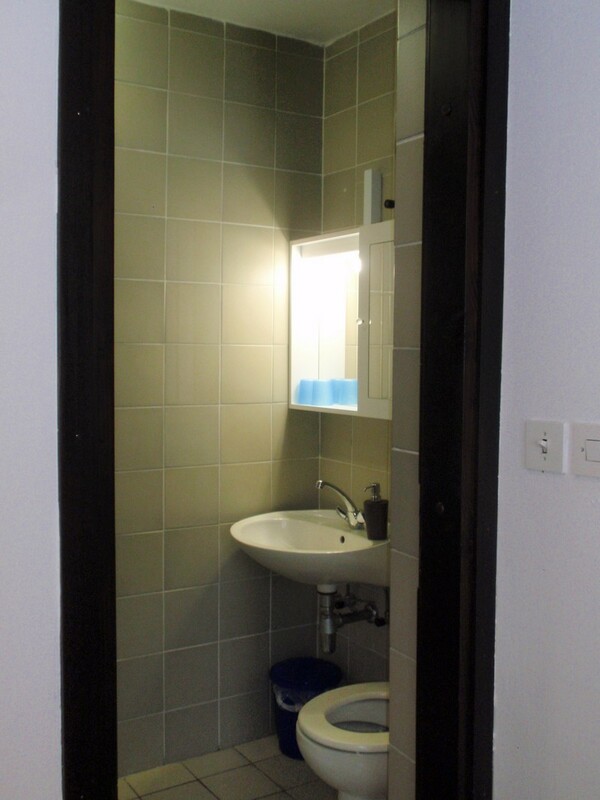 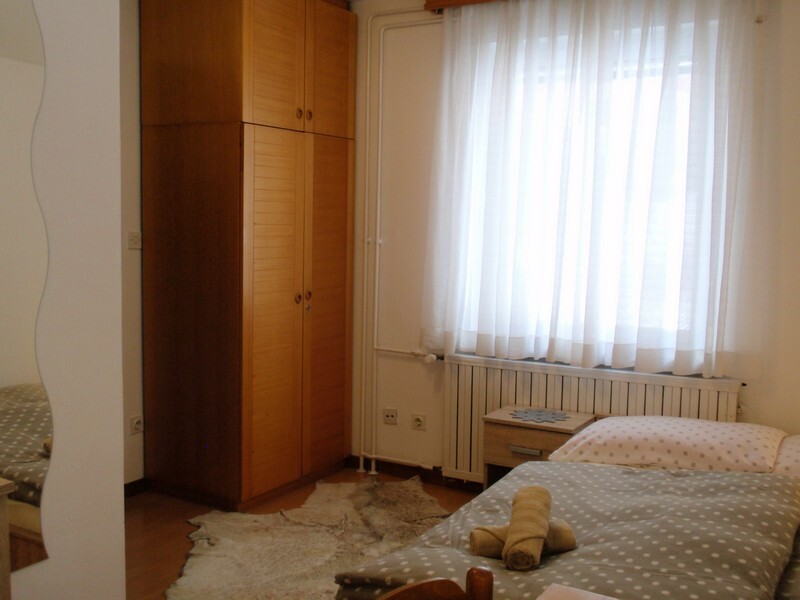 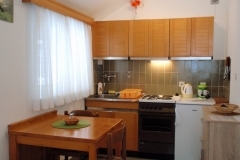 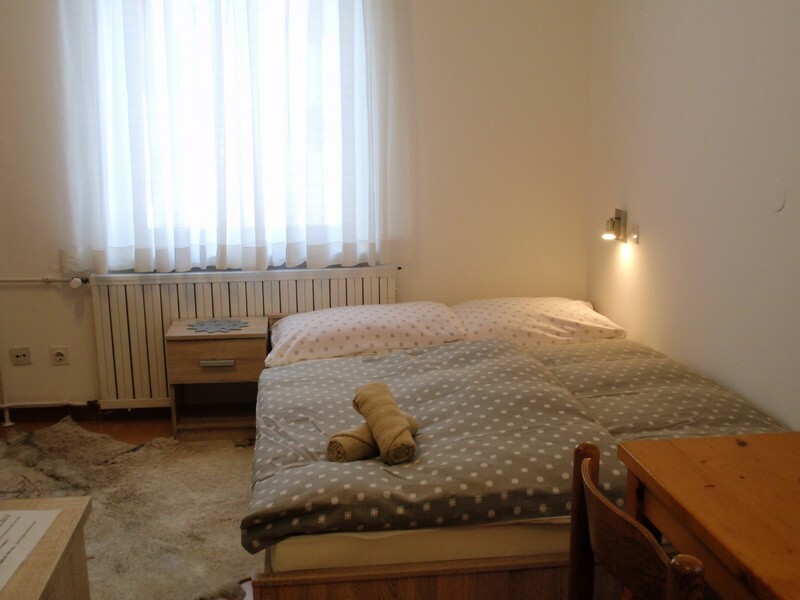 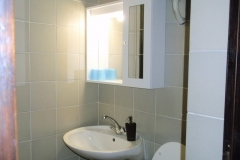 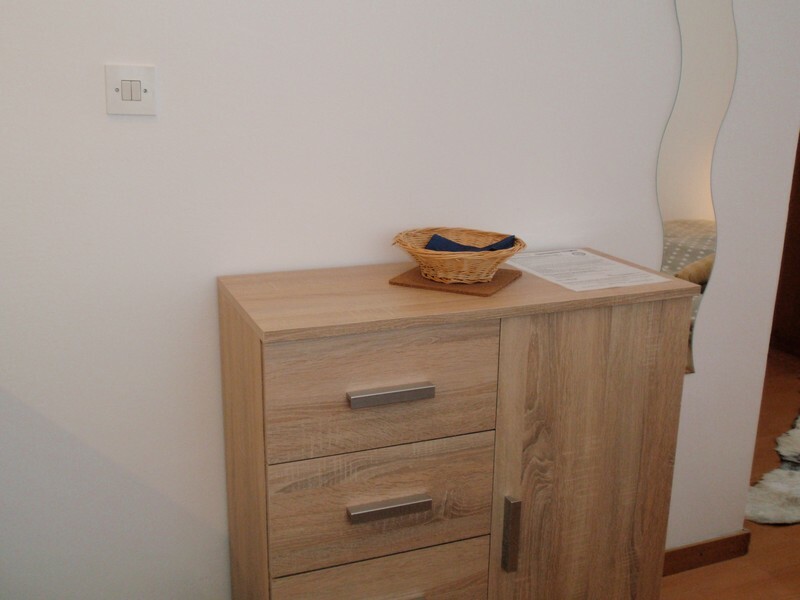 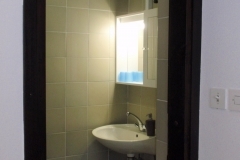 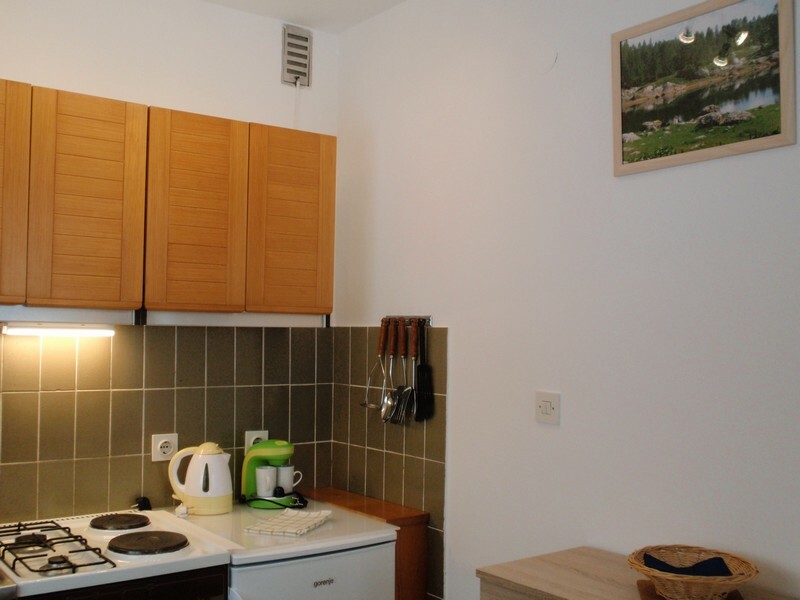 2 x APP/2 without balcony = Studio for 2 persons has a double bed 140×200 cm and bathroom. 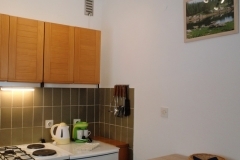 Guest can use the outside sharing terrace. 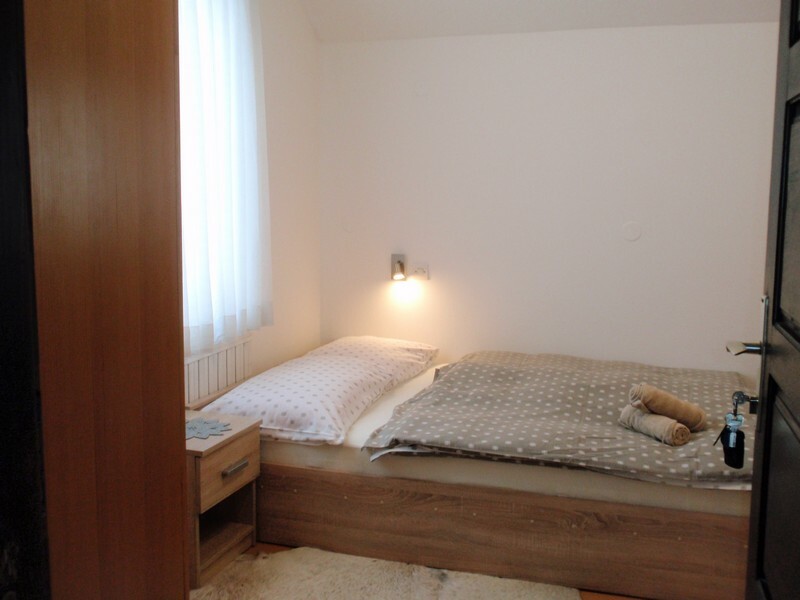 Maximum occupancy: 2 adults or 1 adult + 1 child.